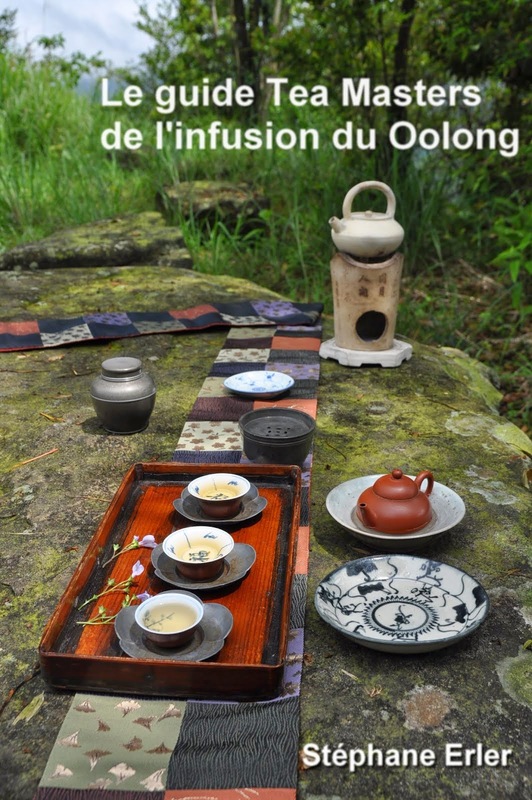 I arrived on time and there was Stéphane with an smile and the 2 beautiful chaxi he prepared for the occasion. 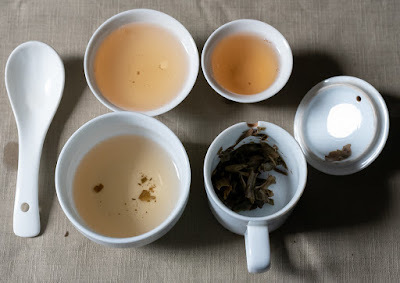 As always perfectly matching the class, the weather and the teas to try, with and Autumn mood. 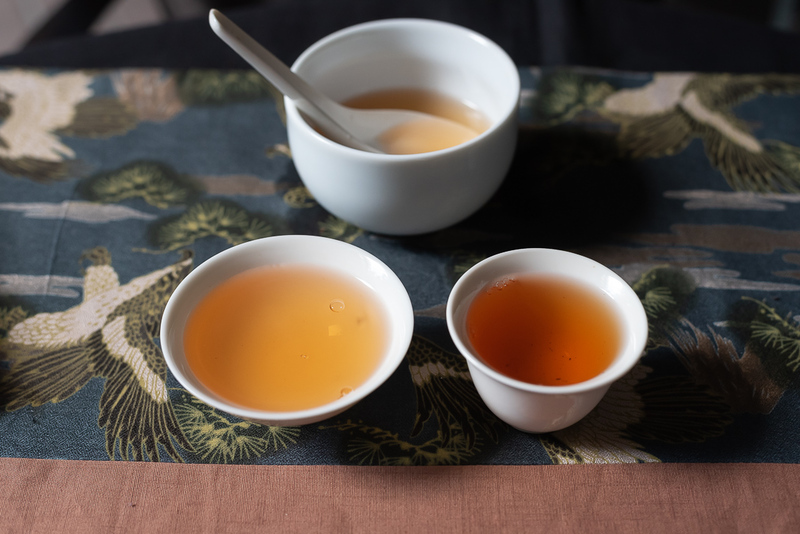 The class was astounding, not only because of the quality of the teas we tasted. 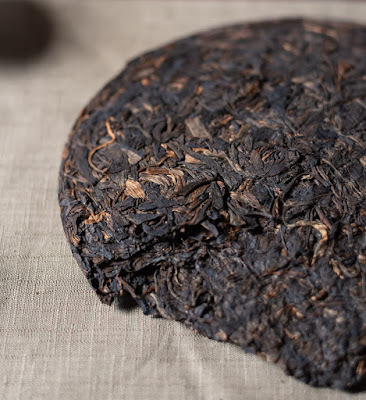 There is a lot of misinformation when talking about puer and I had a great experience with all the trust Stéphane puts in everything he does. I feel very luck to have had the chance. 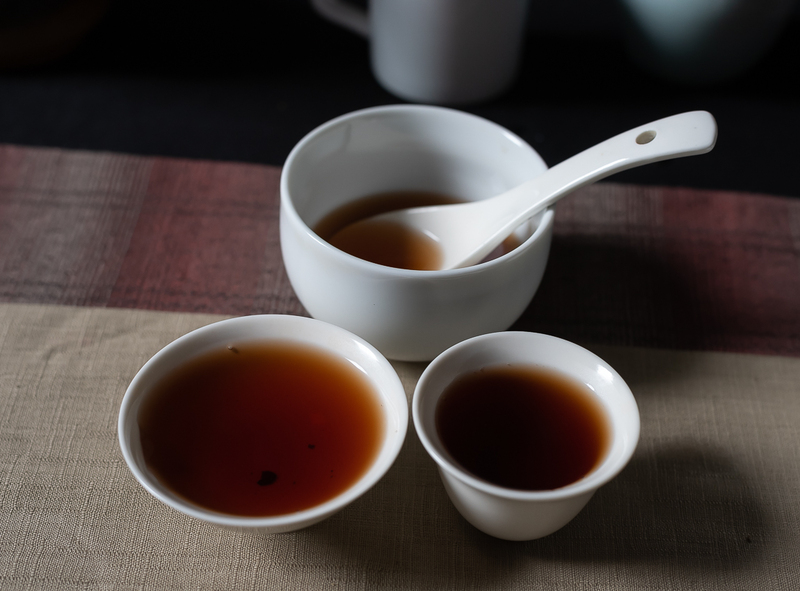 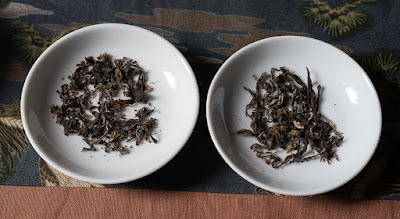 We tasted some wild young gushu puer, very powerful! 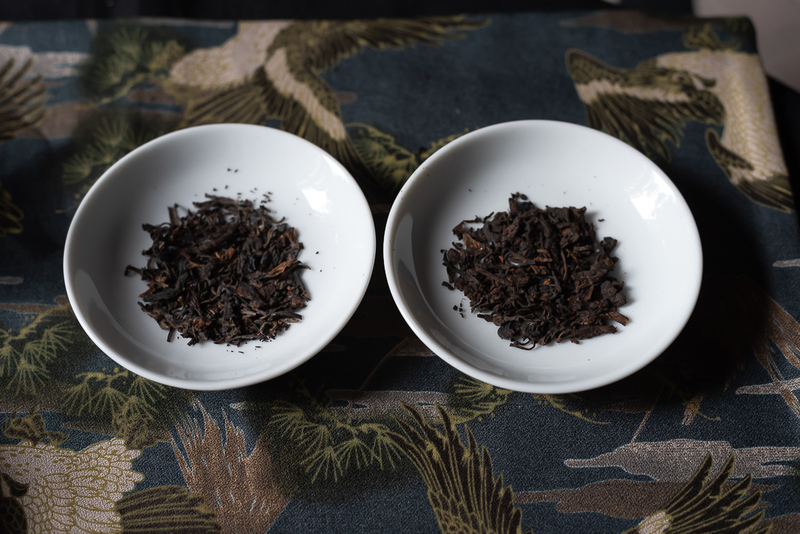 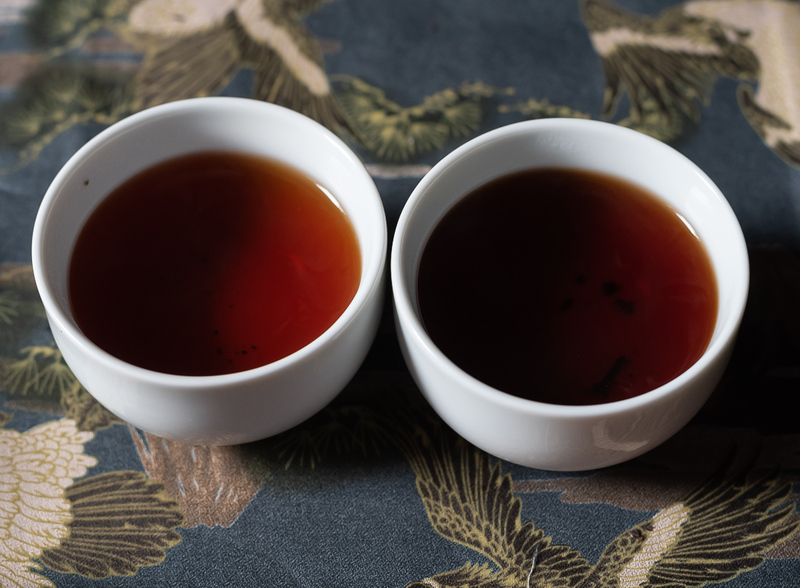 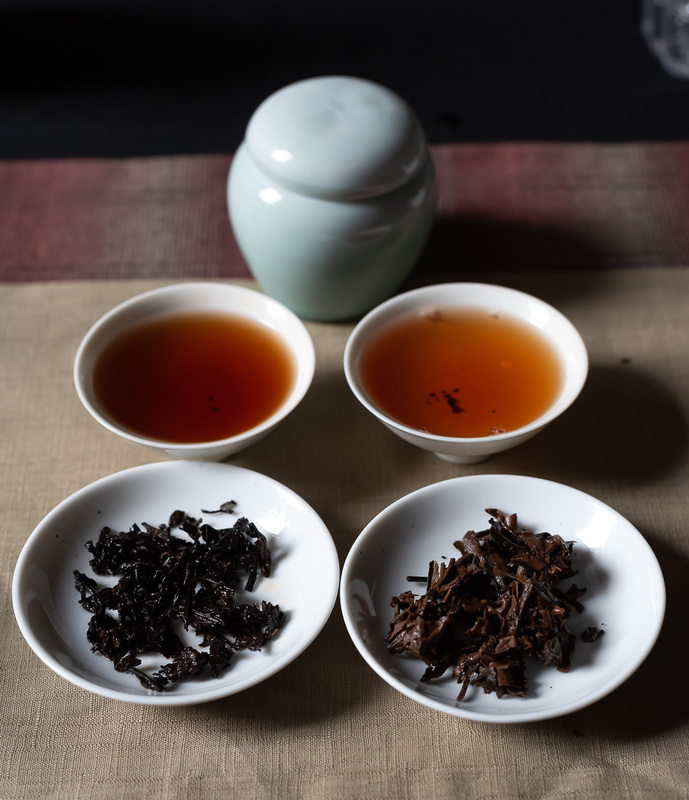 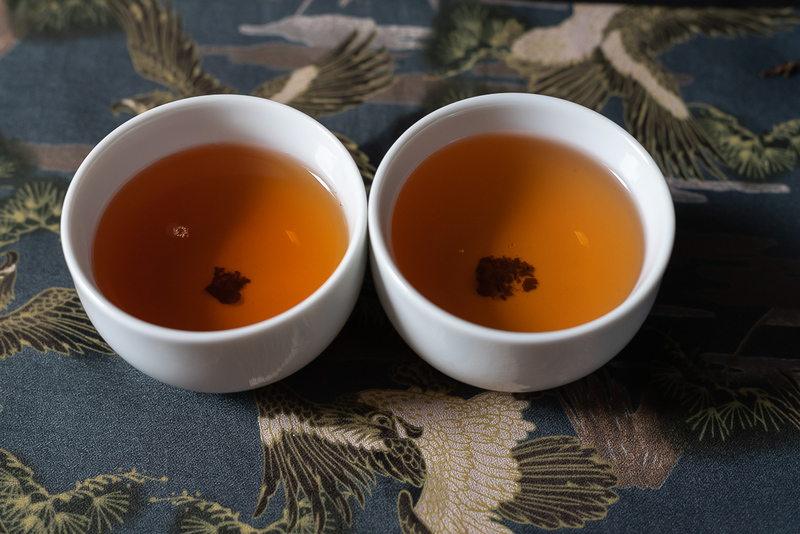 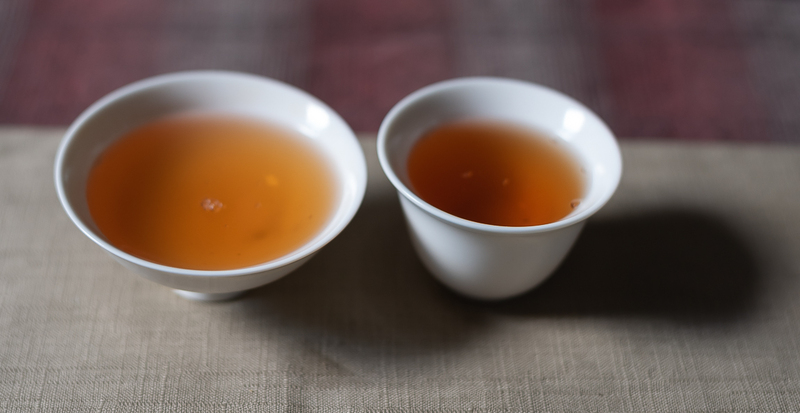 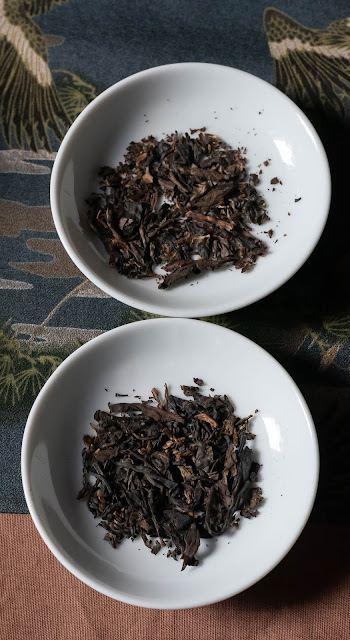 I never had anything like that before, and several comparisons between different puer origins, most of them aged 15+ years, a luxury, including sheng and shou. 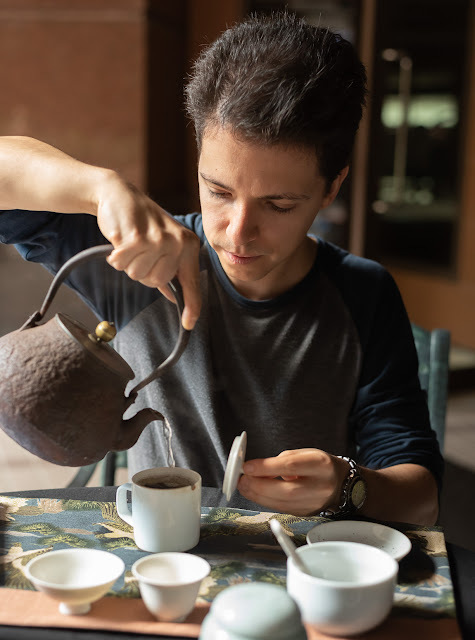 Everything put together with Stéphane vast knowledge: all the historical facts, brewing tips and a lot of information about the teas we tried and puer in general. 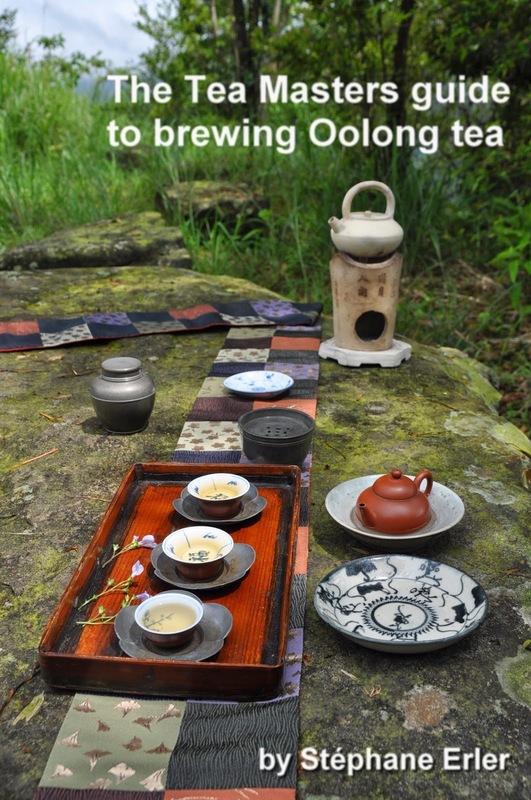 Totally worthy and looking forward the next one! 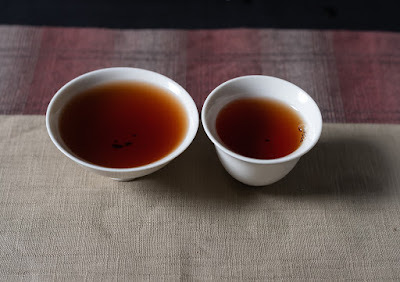 Thank you for your account of the class and all the kind praise you have lavished on me. I also enjoyed teaching this class and tasting these teas with someone who didn't know them.